Manufacturer & Exporter of Bottom Gusseted Pouches. 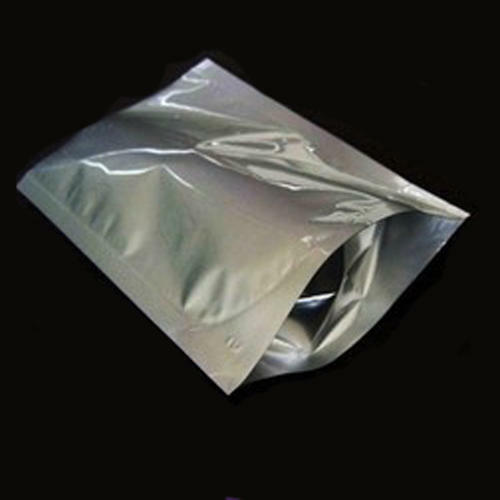 We are one of the leading manufacturer and exporter of an exquisite Bottom Gusseted Pouches. This pouch is developed by our skilled professionals using superior quality material in adherence with industry set norms. Our offered pouches are highly appreciated by our clients for its features like vibrant colors, attractive designs, latest patterns and tear resistance. We provided this pouch in various colors, shapes and sizes at reasonable prices. Looking for “Bottom Gusseted Pouches”?